BRISTOL, RI – ‘Wind Hill,’ a stunning residential compound located on Bristol Harbor, sold today for $6,750,000. 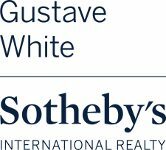 Chandler Lyell of Gustave White Sotheby’s International Realty represented the buyer. Alyce Wright of Lila Delman Real Estate represented the seller. 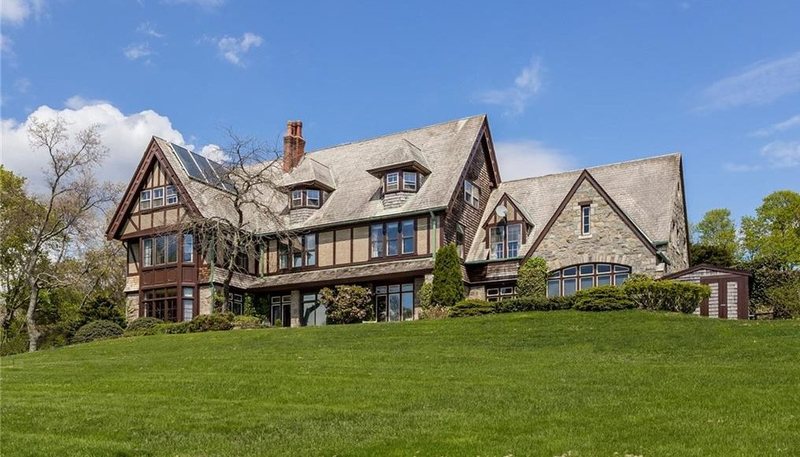 The property is centered a round a grand yet understated Tudor Revival summer residence designed by NY architects Trowbridge & Livingston for John B. Mills in 1890, later enlarged in 1922 by the 2nd owner Paul C. Nicholson of the Nicholson File Company. 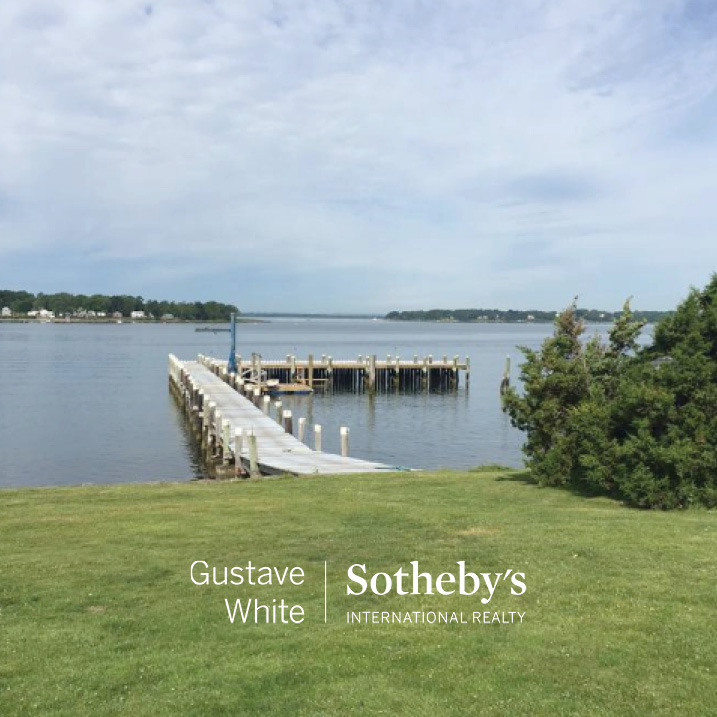 Olmsted Associates produced the original master landscape plan for the eighteen acre property that leads gently down to the waterfront at the southern end of Bristol Harbor with stunning views down Narragansett Bay and a large deep-water dock. In addition to the manor house, there are two other dwellings on site, plus a small stable, barn, and tennis court.